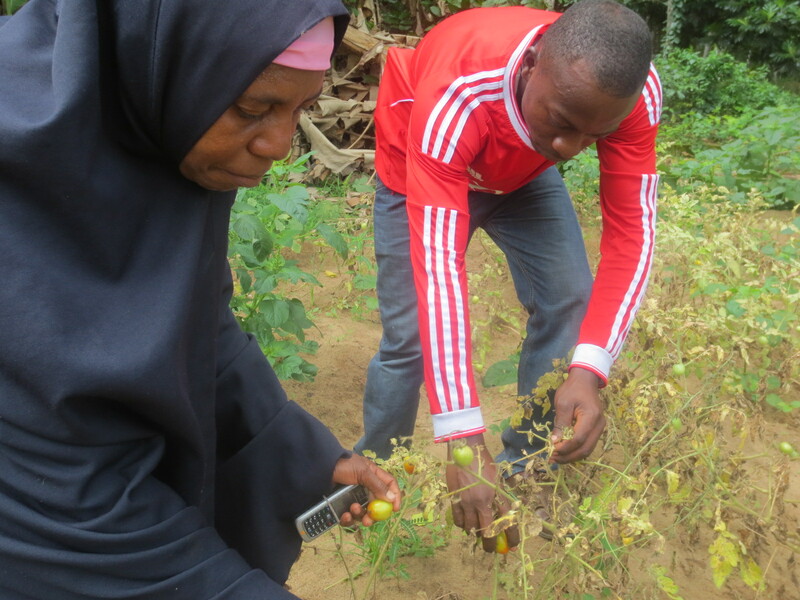 In the small village of Kiombamvua, young Zanzibaris are turning to farming. Drought and sea water intrusion have taken their toll on the island’s farmland, and the young people are trying to combat the effects of climate change. 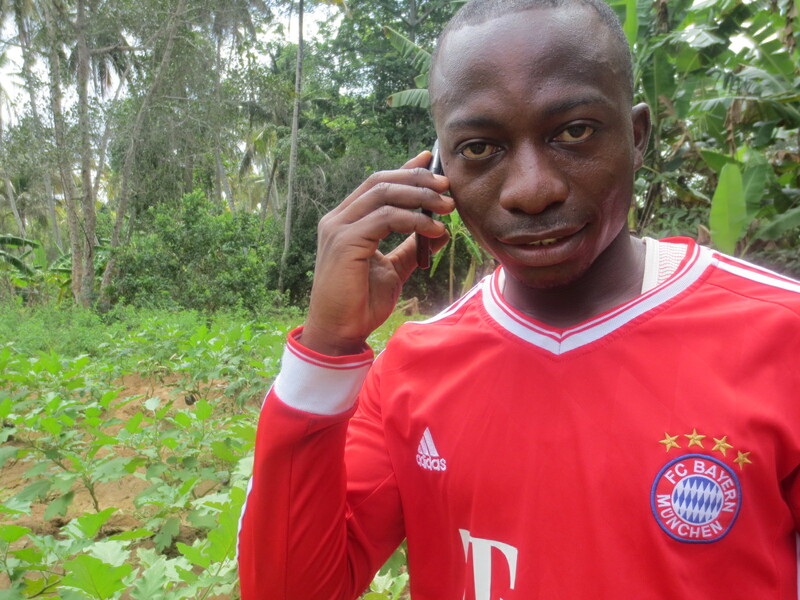 Ali Abeid is a 26-year-old vegetable farmer. Over the last three years, he has grown spinach and okra, and has diversified this season into tomatoes, eggplants and bananas. Mr. Abeid is a member of the Bahari Haikauki co-operative, an agricultural, fishing and carpentry co-op which is part of the Cooperative Union of Zanzibar, or CUZA. CUZA focuses on educating farmers on the benefits of organic agriculture. Mr. Abeid attended his own JFFLS training on the mainland, in Kibaha, Tanzania. The goal of the training is to empower vulnerable youth and provide them with livelihood options and skills needed for long-term food security. Each graduate is expected to mobilize 25 to 30 youth when they return to their home villages. Graduates promote agriculture in their local area and provide training and mentorship to others interested in becoming farmers. United Nations statistics show that almost 87 per cent of the 1.2 billion young people around the world live in developing countries. Over half live in rural areas. In sub-Saharan Africa, almost half of rural youth work in agriculture. One of Mr. Abeid’s first trainees was 26-year-old Zaituni Maabadi Kombo. She grows mainly cucumbers on her shamba [small farm].